When it comes to health issues, people are generally able to solve them. Once you have identified a problem, you start looking for the right solution. The same applies to thinning hair. Knowing what causes thinning hair can help you learn why it is happening and how you can manage it. But know that this hair problem can be difficult to deal with. 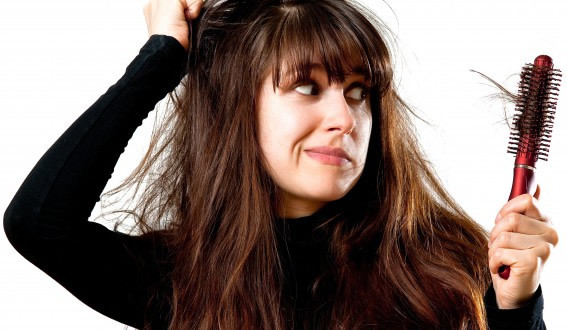 Thinning hair can be caused by a serious medical condition. Other causes include genetic factors, poor nutrition and stress. No matter what the cause is, hair loss is a problem which affects both women and men.